“The Heritage Daffodil Identification by Bartley Boyle was a great success last year, so we decided to run it again. 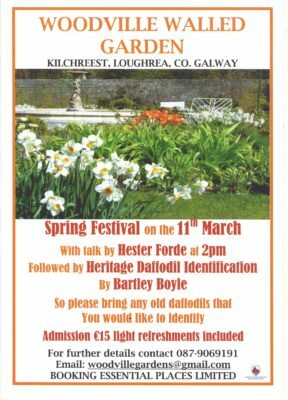 We discovered at least 4 old heritage daffodils in the area that we did not knew existed and it was a great way of getting people involved and interested. This page was added on 01/03/2017.